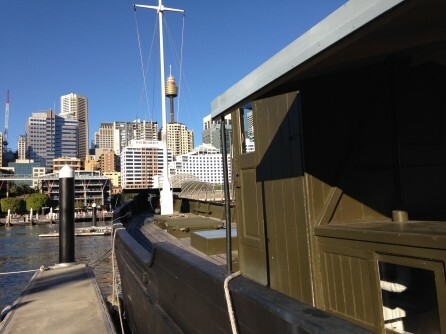 The Motor Vessel (MV) Krait is a wooden Japanese fishing vessle used by the Australian Special Forces during the Second World War. 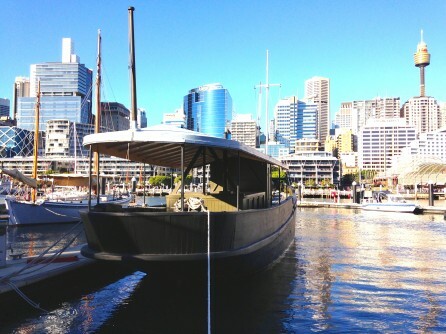 The vessel is owned by the Australian War Memorial, on loan to the Australian Maritime Museum and displayed in the water at Darling Harbour. 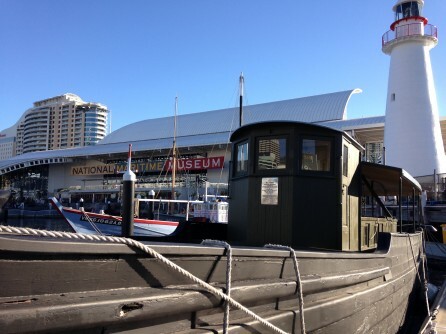 NSF Consulting was commissioned by the Australian War Memorial to design and facilitate a stakeholder engagement project to understand the issues associated with the long-term conservation of the Krait and to help the Memorial make appropriate interpretative decisions for the display of the vessel. In-depth interviews and forums were conducted in Canberra and Sydney with key stakeholders. External stakeholders included representatives of Special Operations Command, Army History Unit, Royal Australian Navy, Australian Commando Association NSW, NSW Department of Premier and Cabinet and family members of war veterans. Internal stakeholders consulted were representatives of the Australian War Memorial and Australian National Maritime Museum from research, conservation, history, technology and surveying fields. A Stakeholder Engagement Report was prepared for the councils of the respective organisations to help them make sound decisions regarding the vessel to satisfy their key stakeholders.